We create and implement world-class applications for Agriculture. 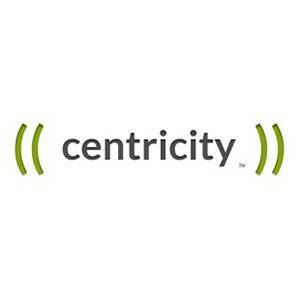 Centricity connects people, processes and systems with leading data security, privacy and accessibility solutions that facilitate equitable market access, safety, security and sustainability. In addition to our proprietary framework, we are collaborating with The Open Ag Data Alliance to provide a limited set of Security and Trust libraries to the Open Source Project. Our company is a good global citizen and is proud members of several social and technology organizations world-wide.